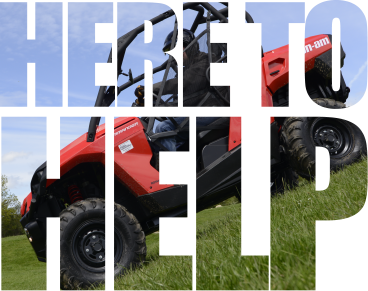 Our vast experience with ATV's, together with well-equipped workshops in North Cumbria and our well trained staff, means we are capable of providing a high level of service and repairs to machines. Call us on 017687 76137 to discuss the services we can offer. We’re here to help.